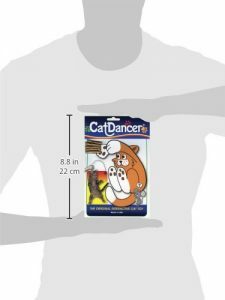 Cat Dancer 101 Cat Dancer Interactive Cat Toy | Meow Report | The best email newsletter for cat lovers. 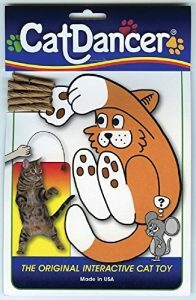 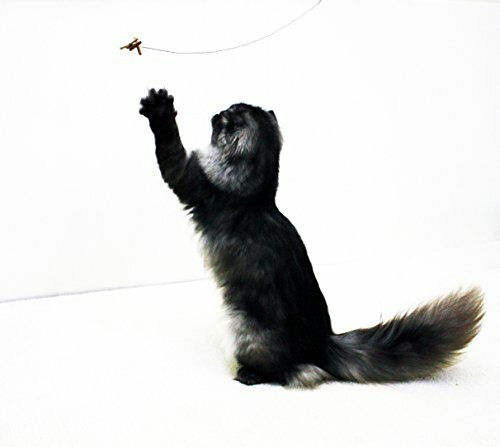 The Original Interactive Cat Toy – Cat Dancer is now used in millions of homes worldwide to provide house bound cats with healthy play and exercise and is singled out by veterinarians for its safe design. 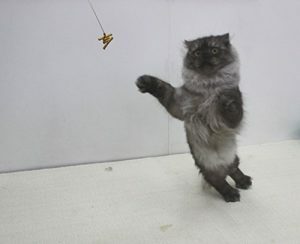 Cat Dancer is the original interactive cat toy. Spring steel wire and rolled cardboard create an irresistible lure for cats and great fun for cat lovers.